Is it ironic that the beauty industry that aims to let us look like a better version of ourselves has a very dark side to it? Currently, there are global efforts — with endorsements from top celebrities — bringing awareness to the public in hopes of putting an end to cosmetic animal testing by beauty companies. The good news is that more brands are joining the fight against animal cruelty. So, let’s celebrate our animal-friendly drugstore beauty brands. Annabelle is a Canadian beauty brand owned by Groupe Marcelle, which doesn’t test products or ingredients on animals. More good news: Annabelle is not sold in China, a country that has animal test requirements for cosmetic products. Not only are the EcoTools high-quality brushes made from highly sustainable materials such as bamboo, the bristles are also soft synthetic instead of animal hair, which makes them vegan. Another reason to love EcoTools? They donate one percent of their annual sales to 1% for the Planet, an alliance of businesses committed to leveraging their resources to create a healthier planet. Just like its sister brand Annabelle, Marcelle is also owned by Canadian company Groupe Marcelle, which doesn’t test products or ingredients on animals nor sell in China. Milani is certified by both PETA and the Leaping Bunny program as cruelty free. 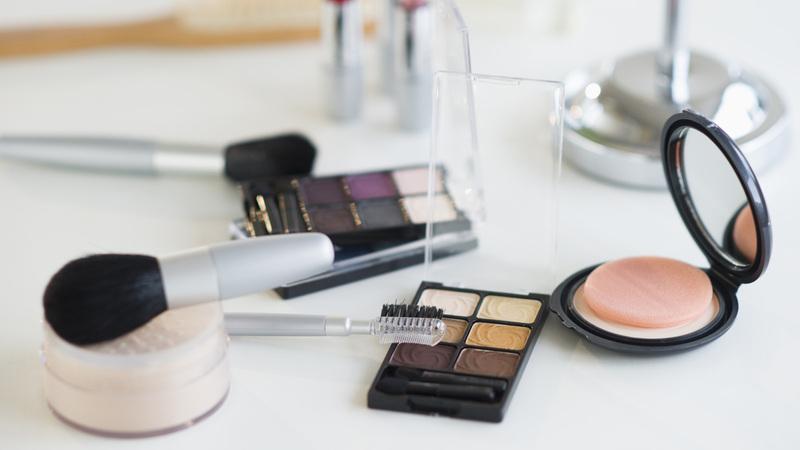 There are many reasons to love the brand: the products are some of the best drugstore gems in the market, and the quality rarely disappoints. Despite the fact that NYX is currently owned by L’Oréal, it remains a cruelty-free company and is certified by PETA. Sonia Kashuk was exclusively sold at Target and is on the higher end of drugstore brands. Unfortunately for Canadians, Target has since shut their doors in Canada, so the only way for us to get our hands on her products is online (try Amazon.com or eBay.com). One of the most budget-friendly drugstore brands, Wet n Wild is PETA-certified, cruelty-free and also makes a point to work with cruelty-free third party vendors. Another bonus point: Wet n Wild has a decent list of vegan products.